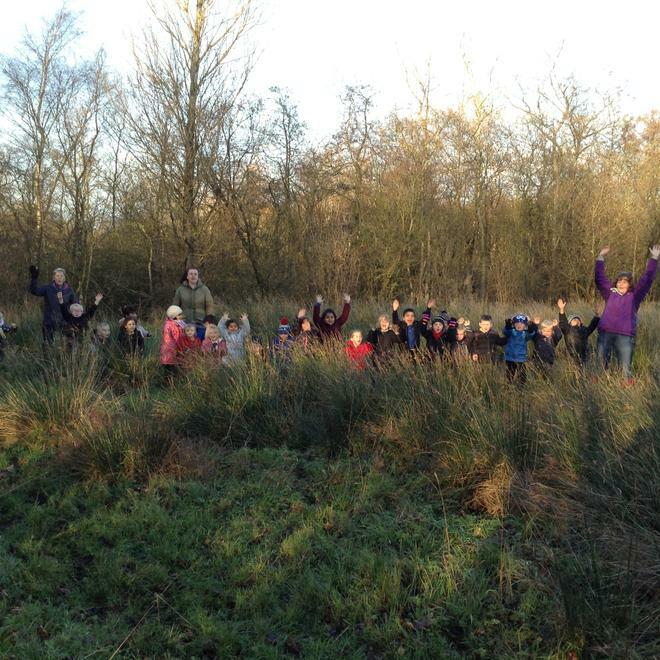 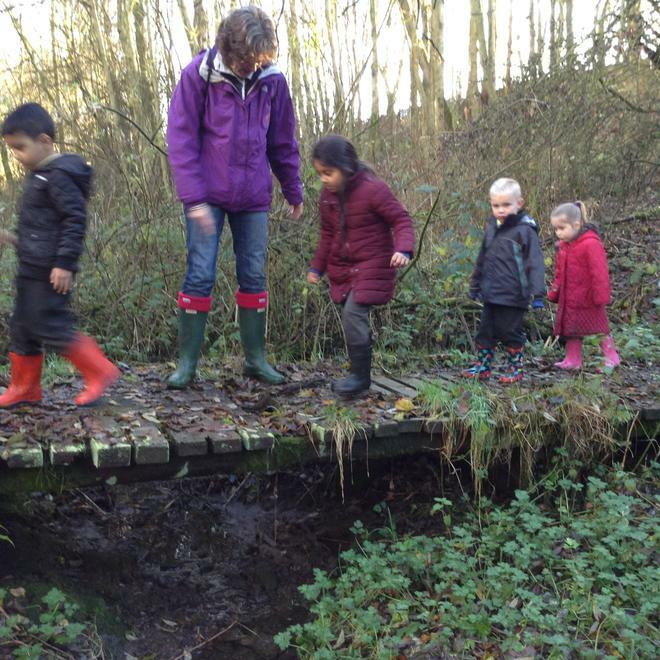 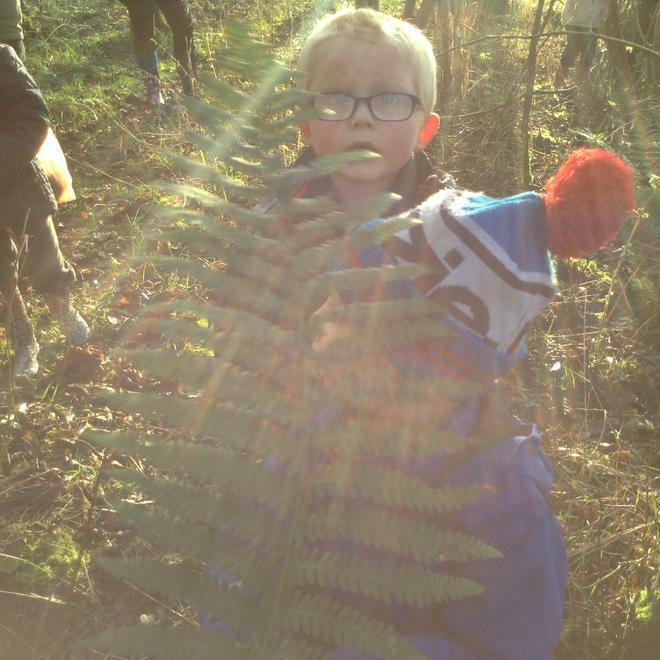 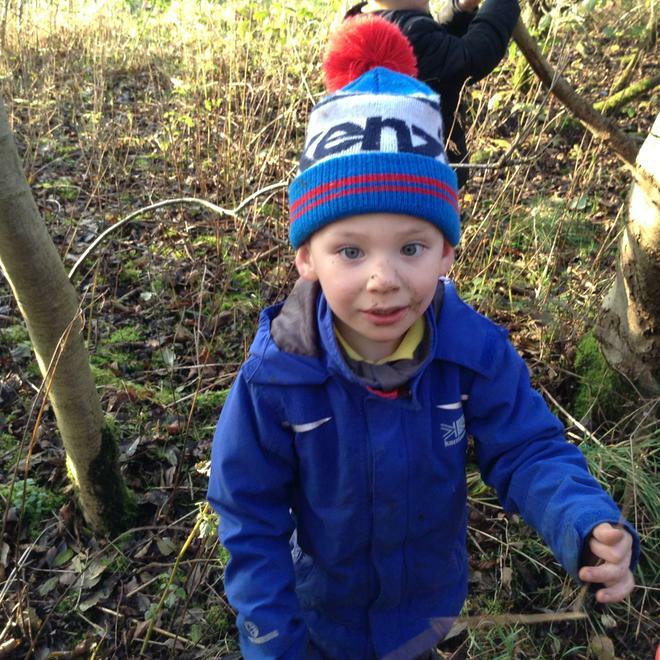 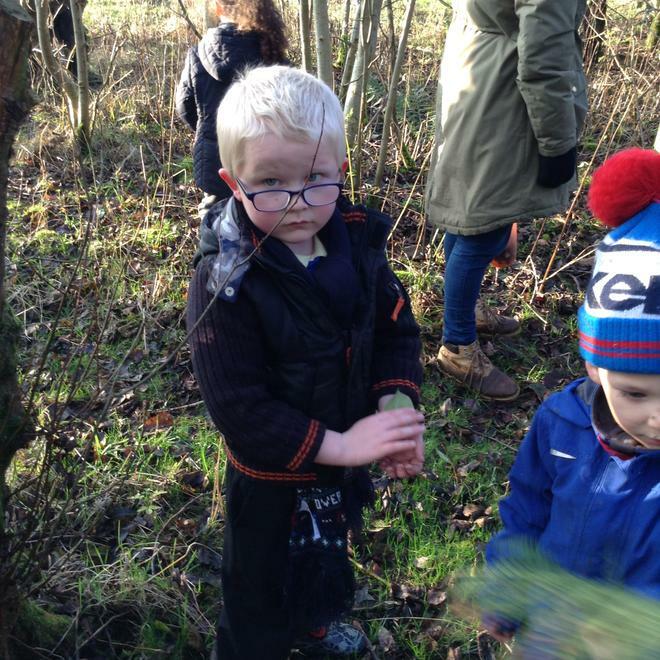 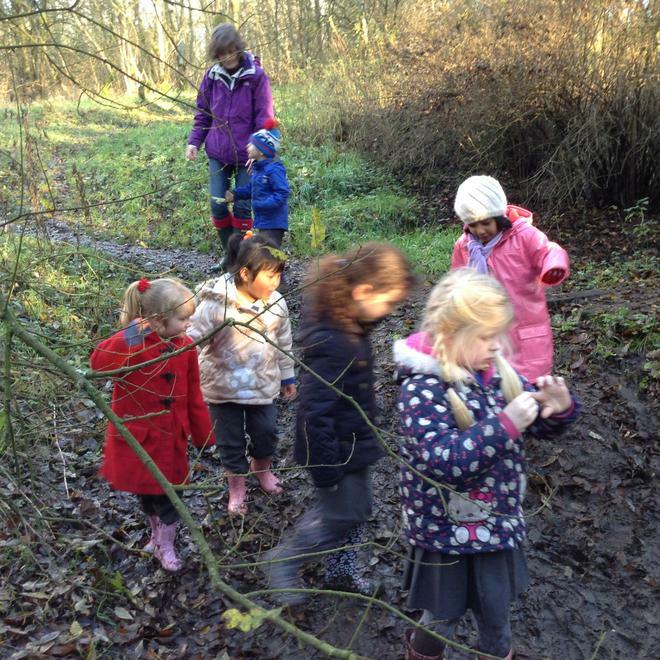 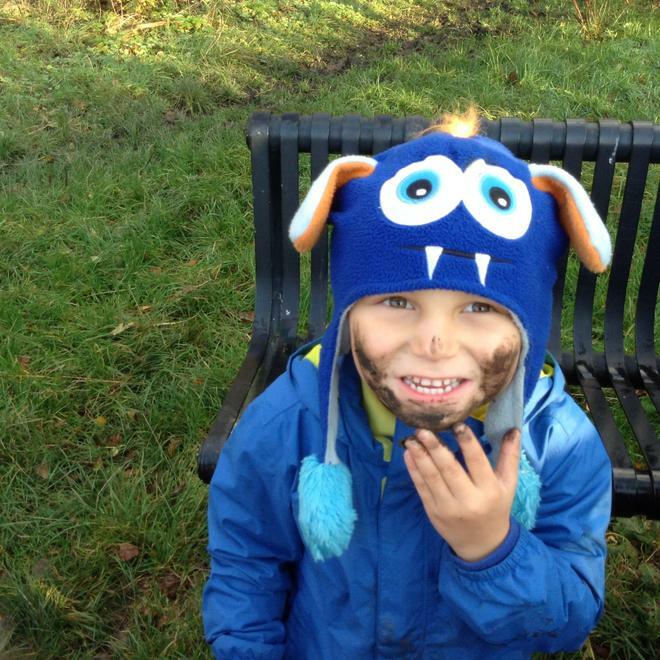 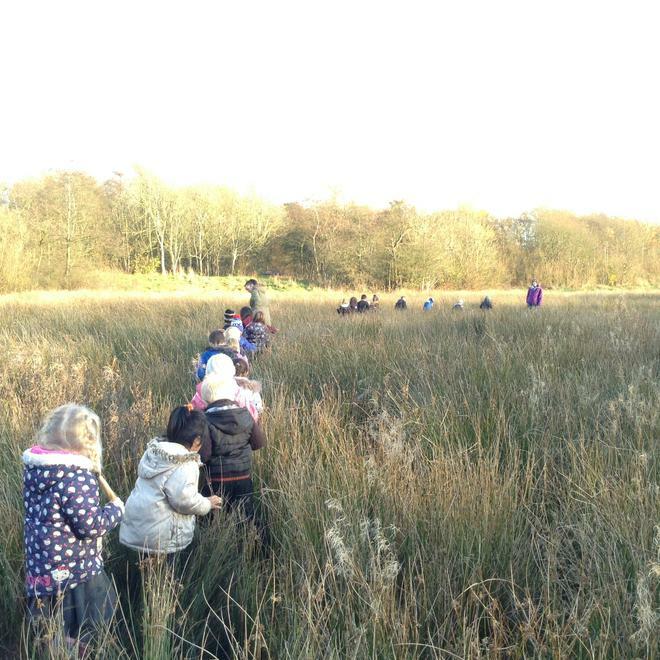 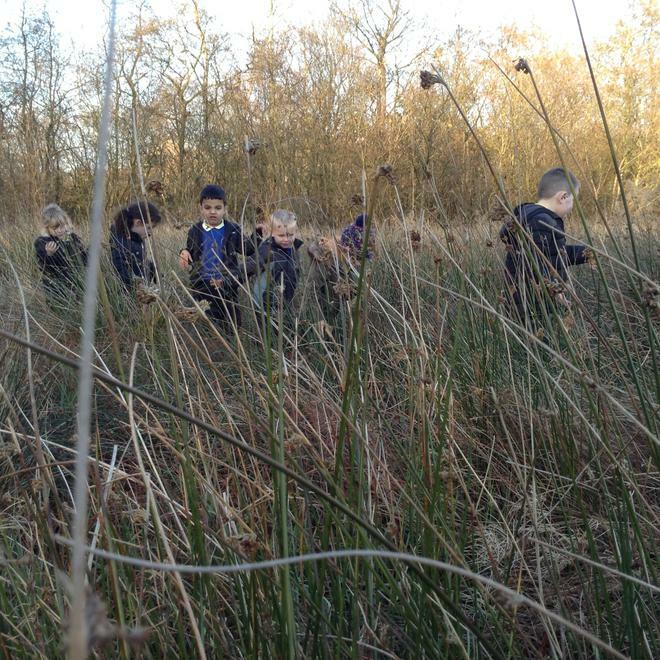 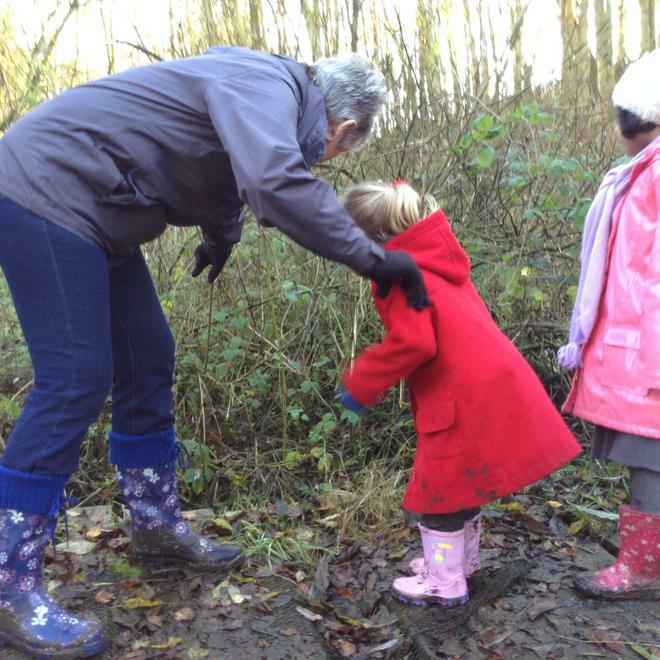 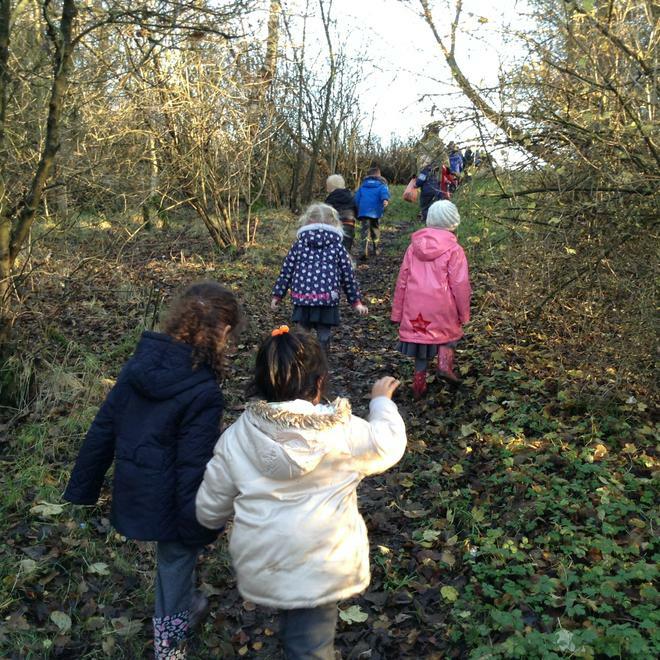 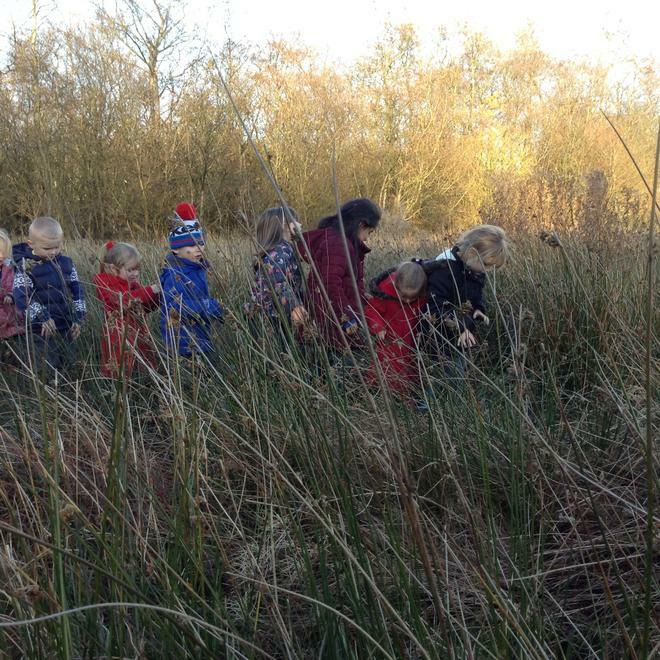 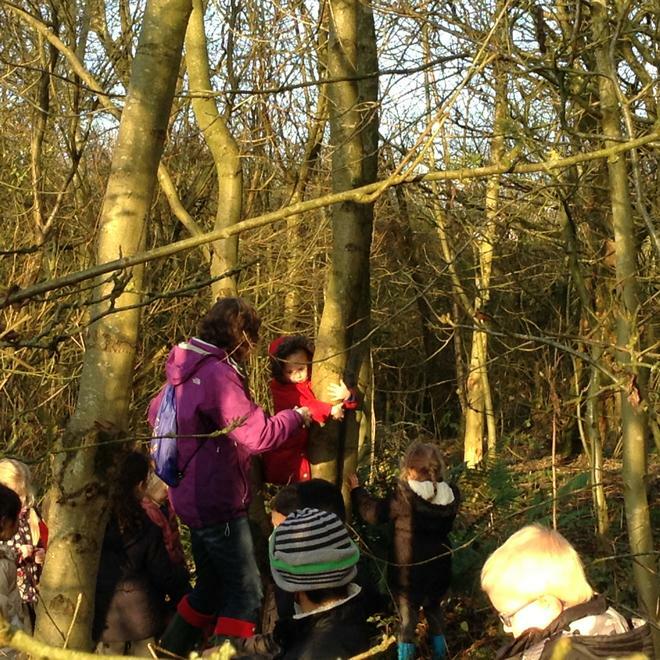 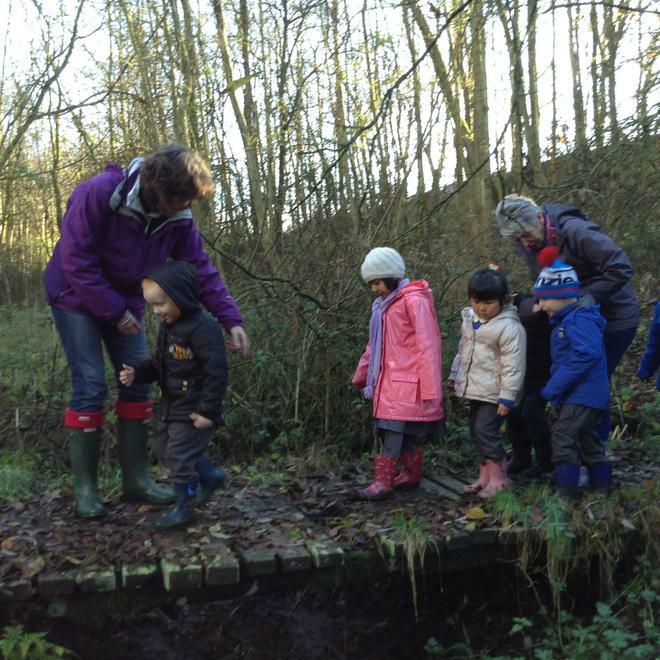 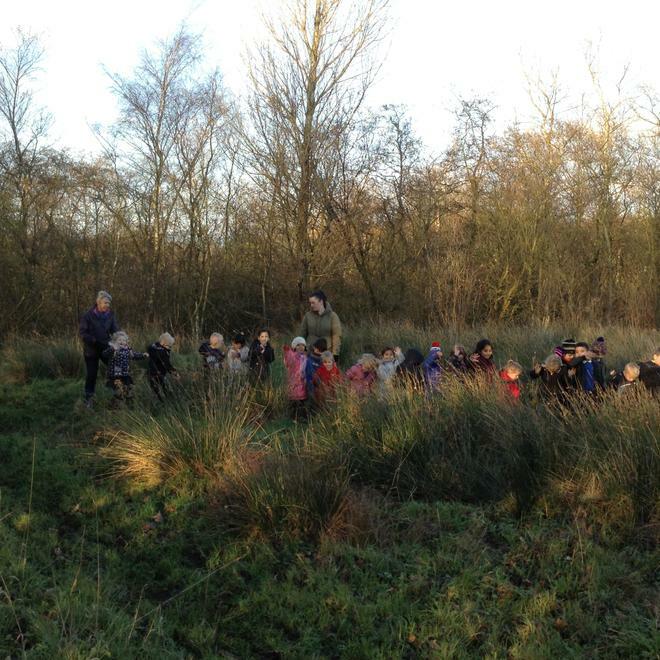 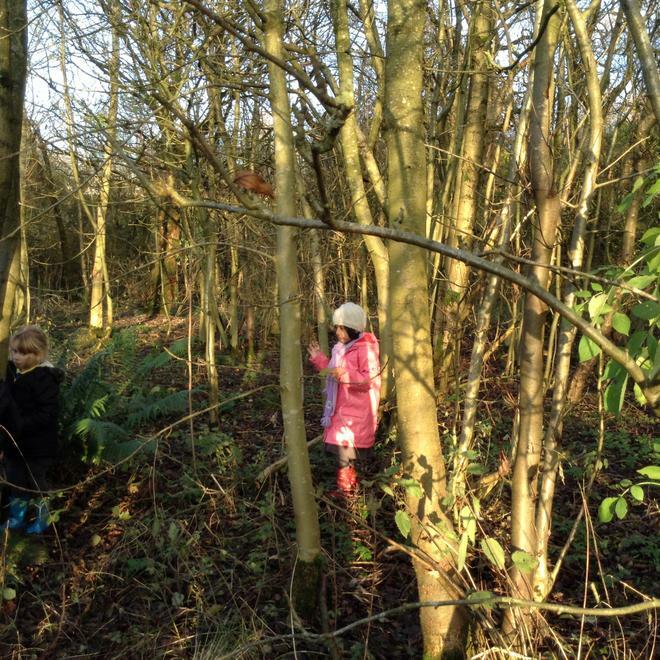 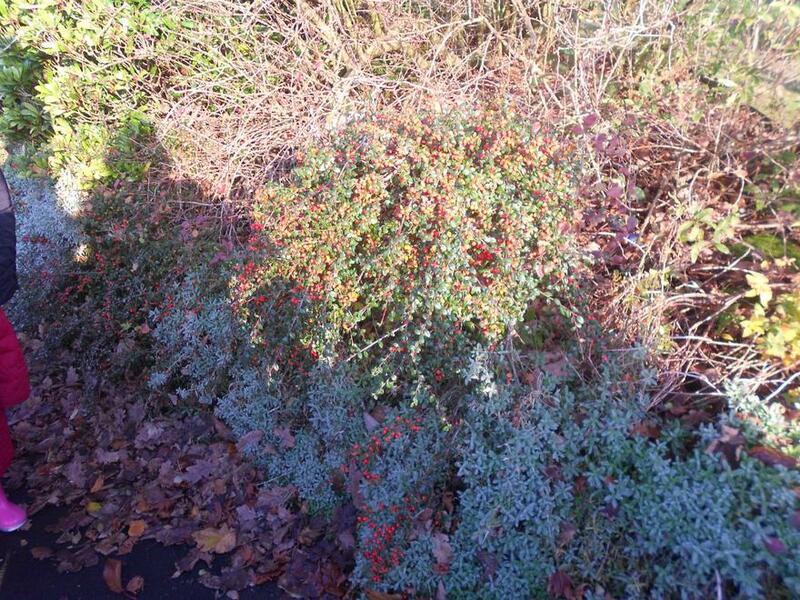 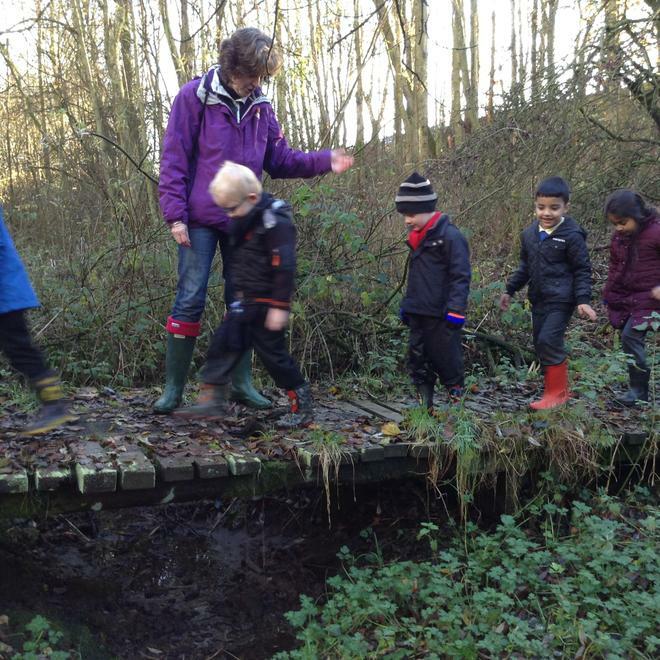 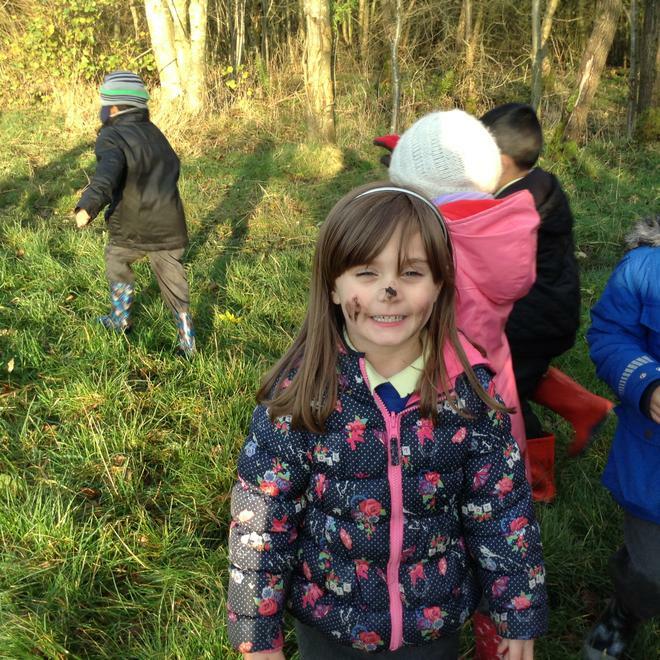 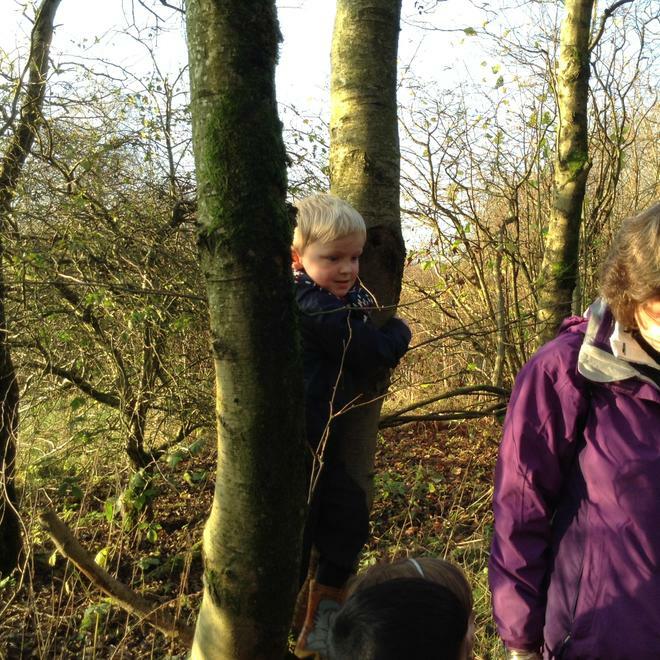 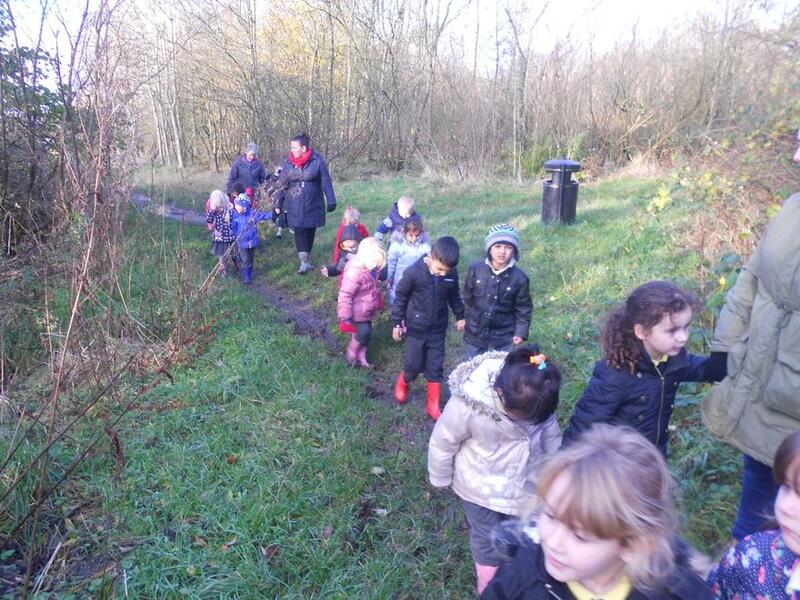 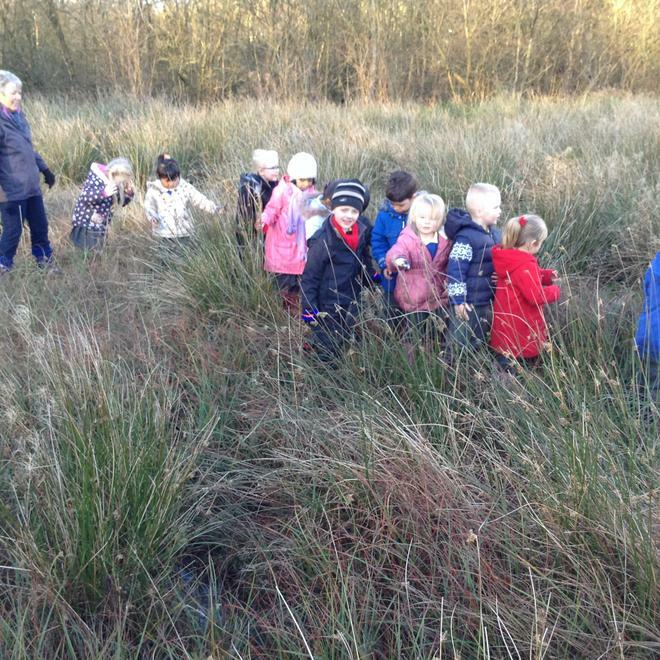 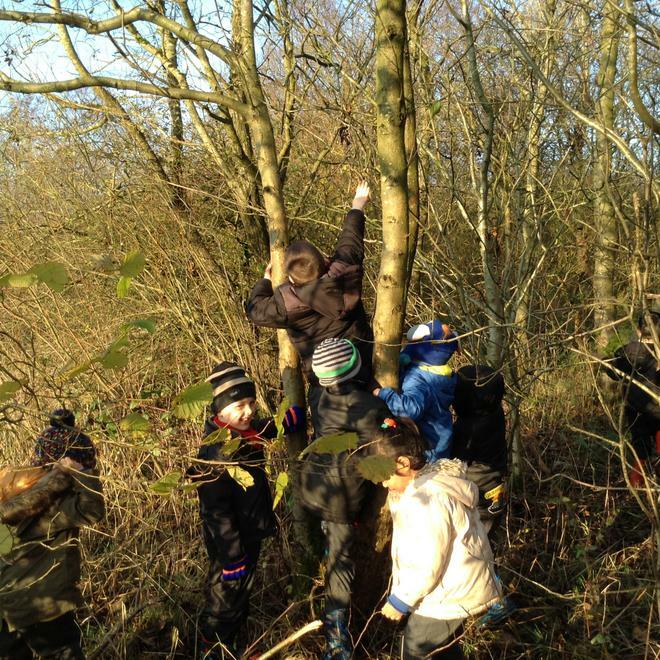 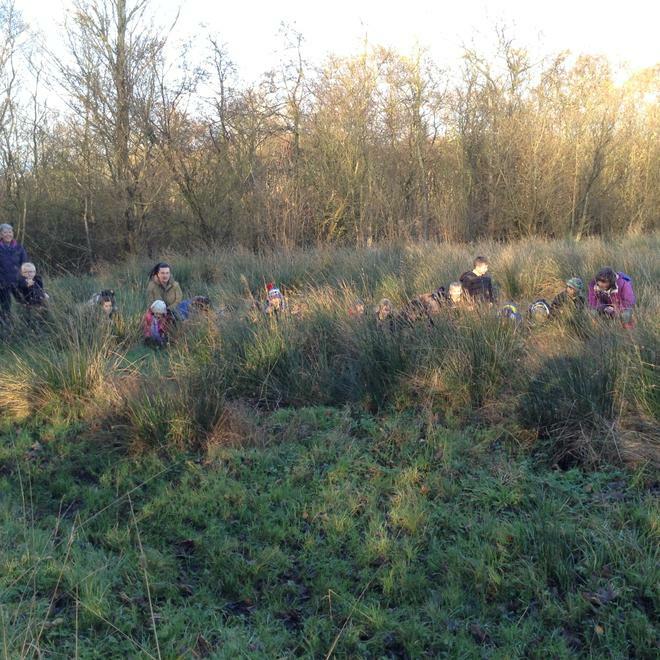 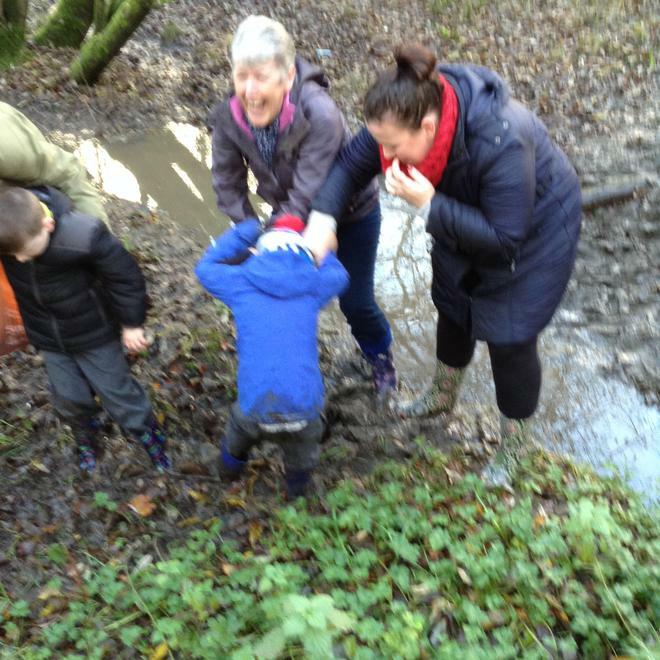 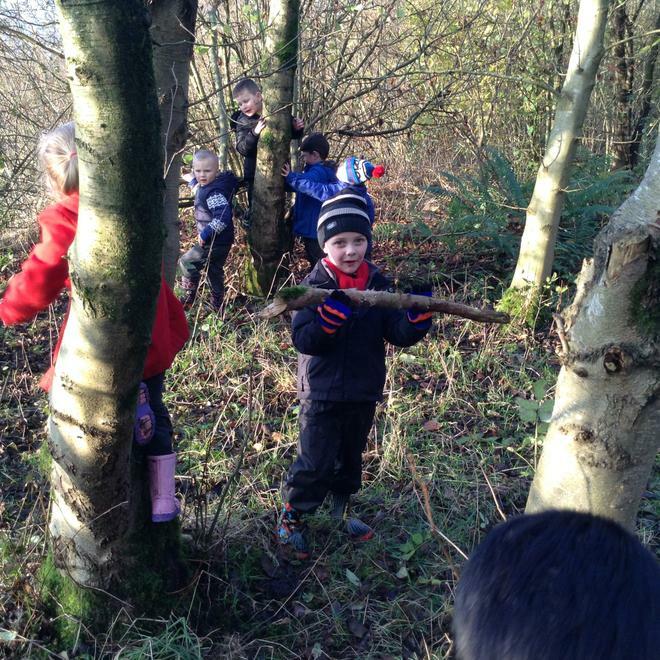 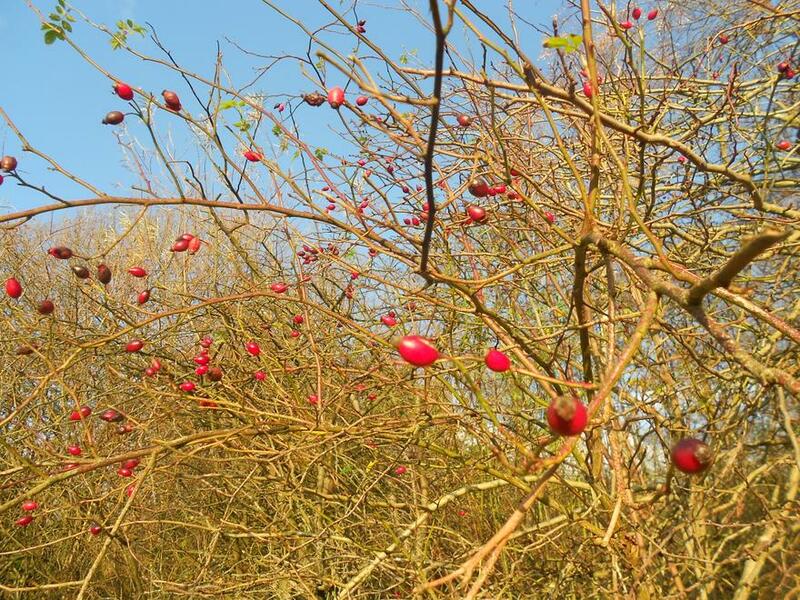 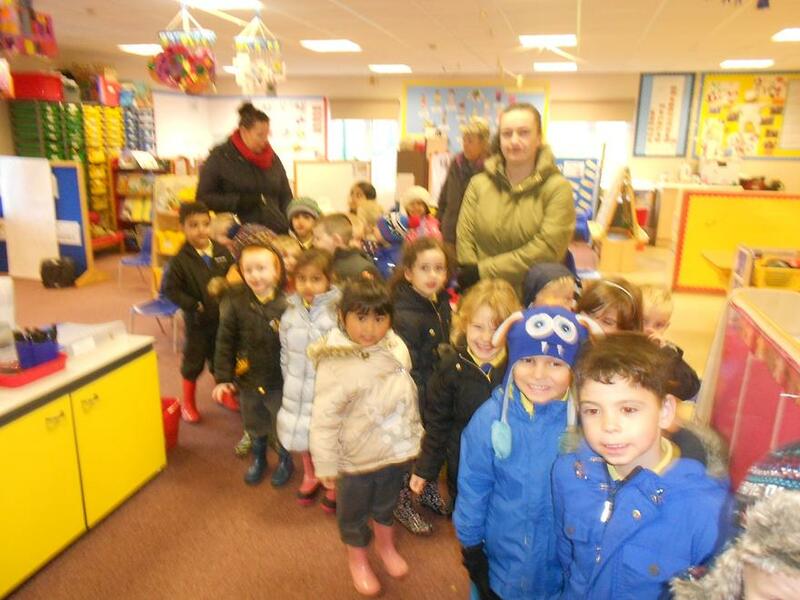 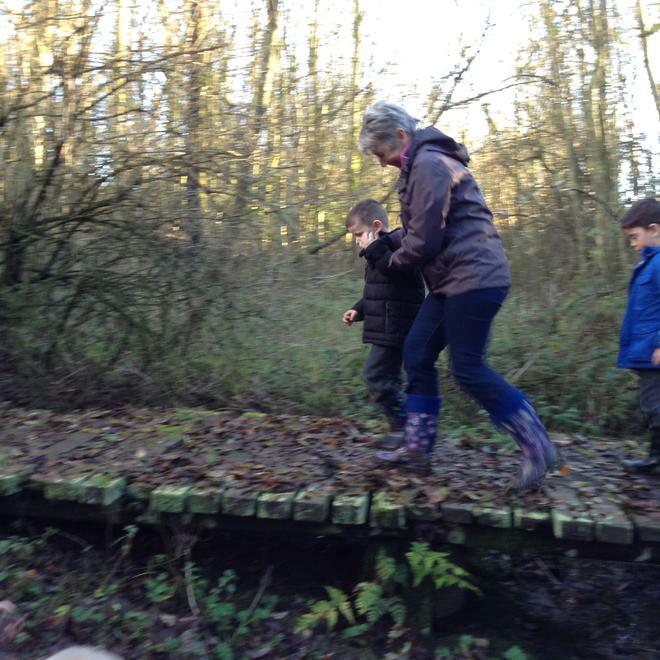 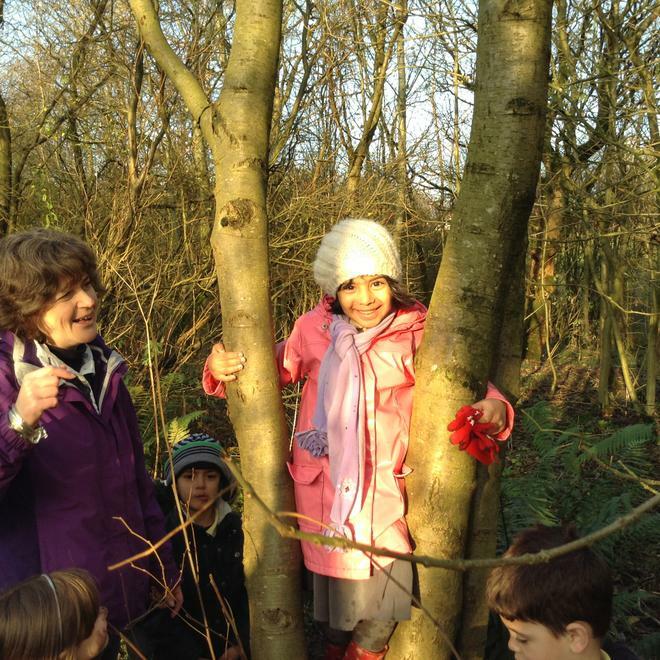 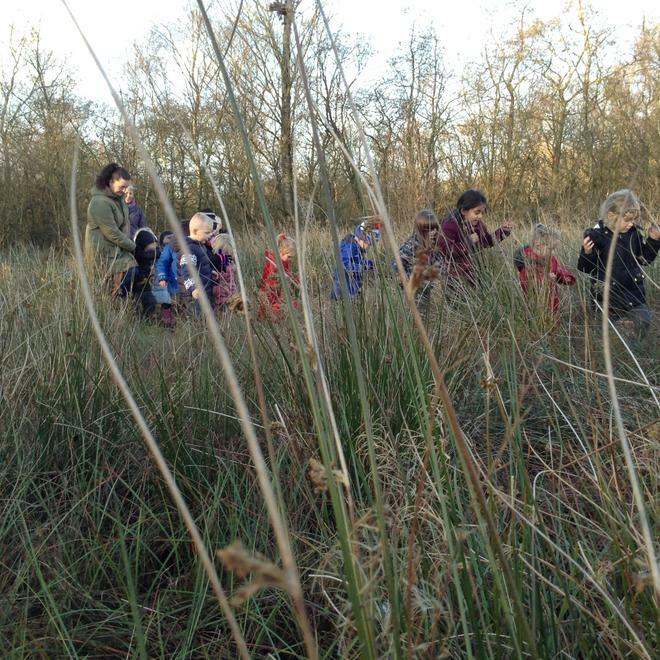 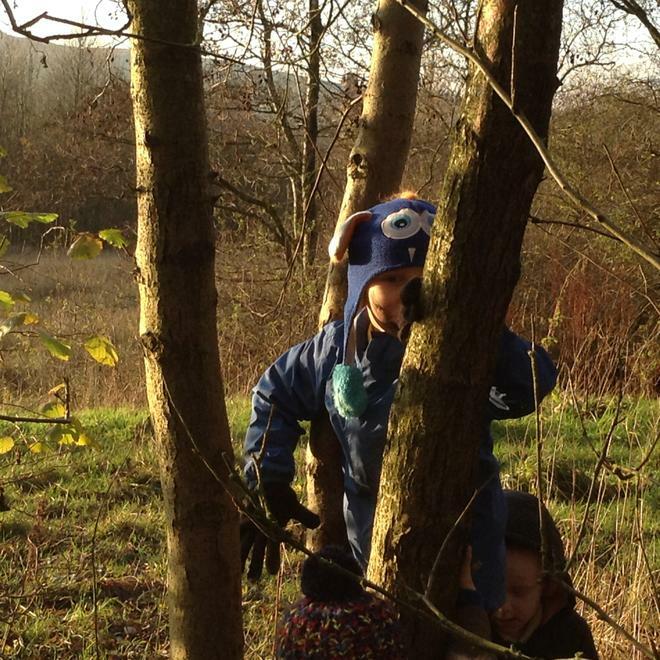 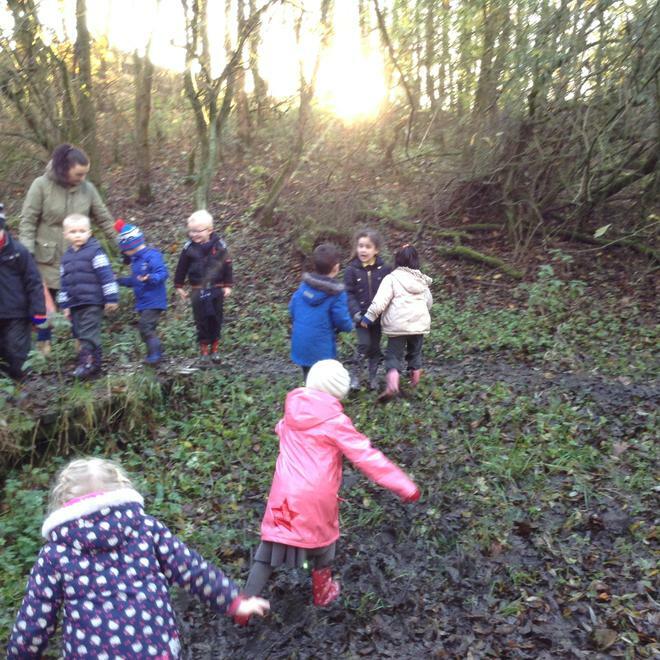 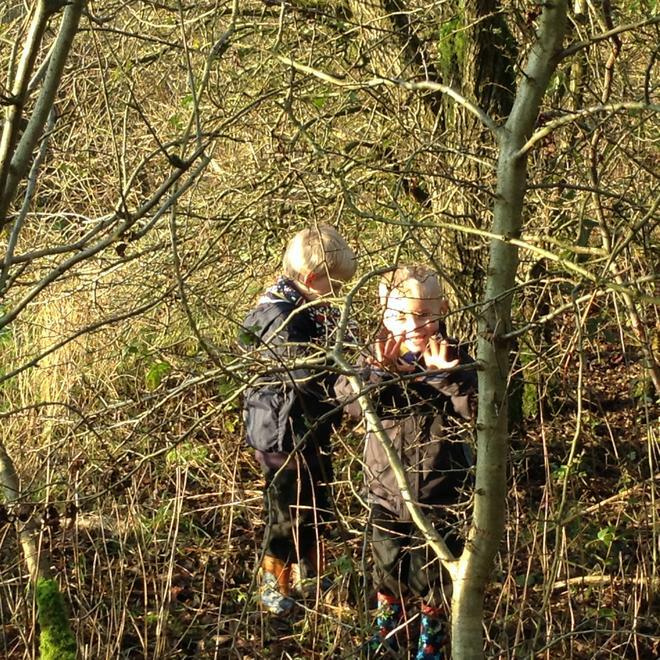 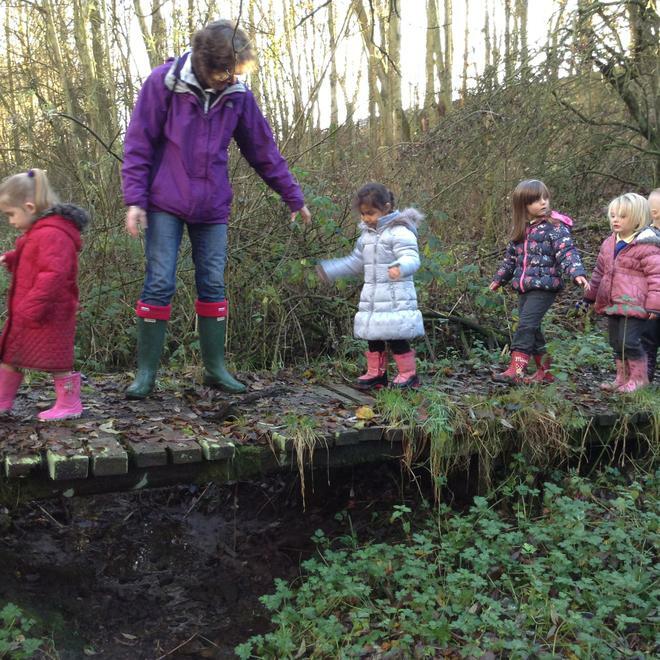 On Tuesday 18th November our class went on an Autumn Walk. 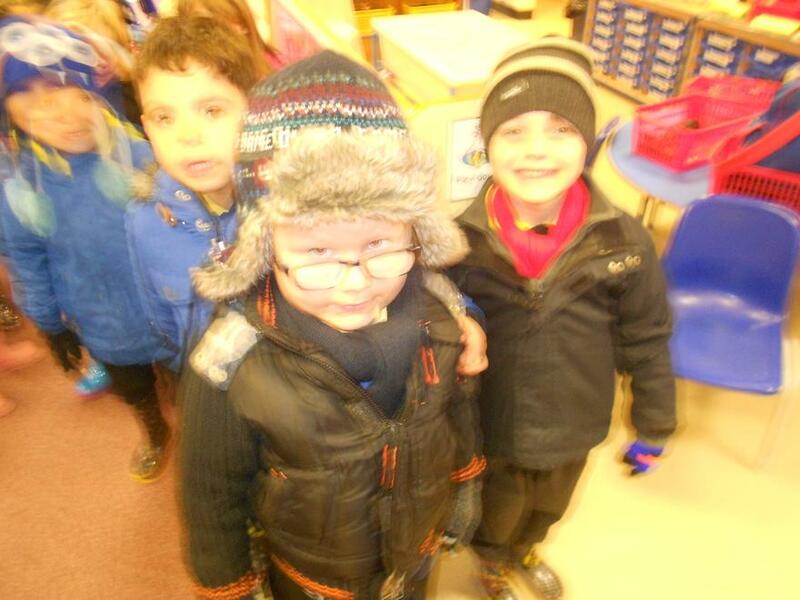 We wrapped up warmly in our scarves, hats, gloves and coats as it was a clear but cold day. 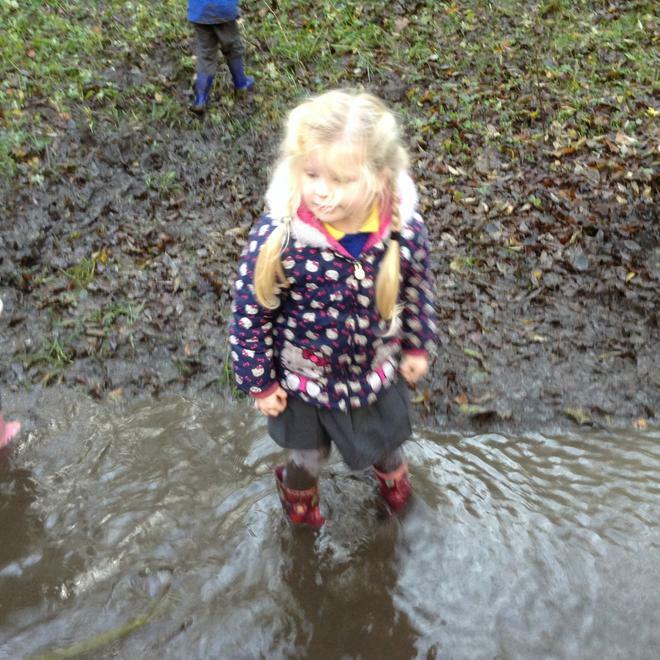 We had planned on going a week earlier but it had rained so it would not have been as enjoyable. 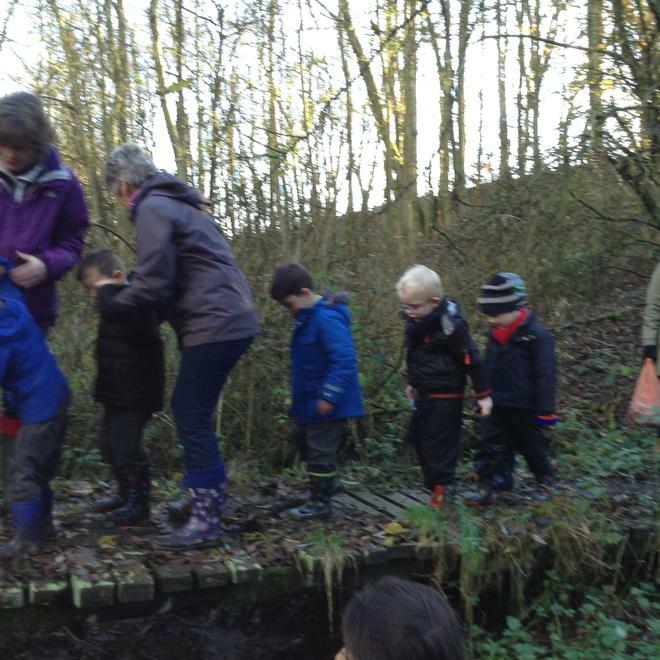 Before we set off everybody put on their wellies so we could jump in muddy puddles. 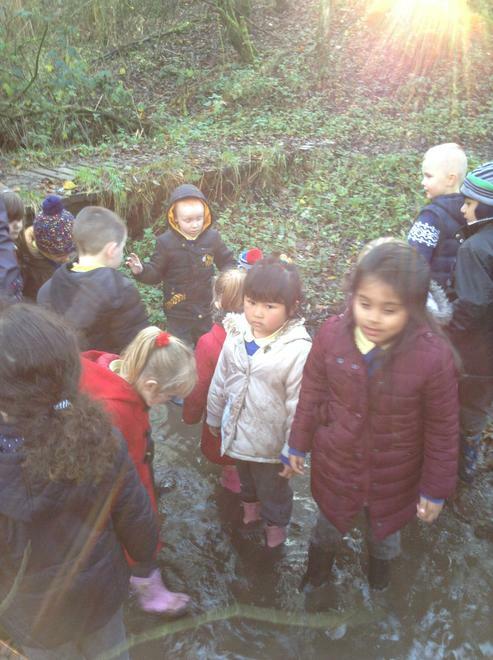 We had a great time, here are some photos so you can share our adventure. 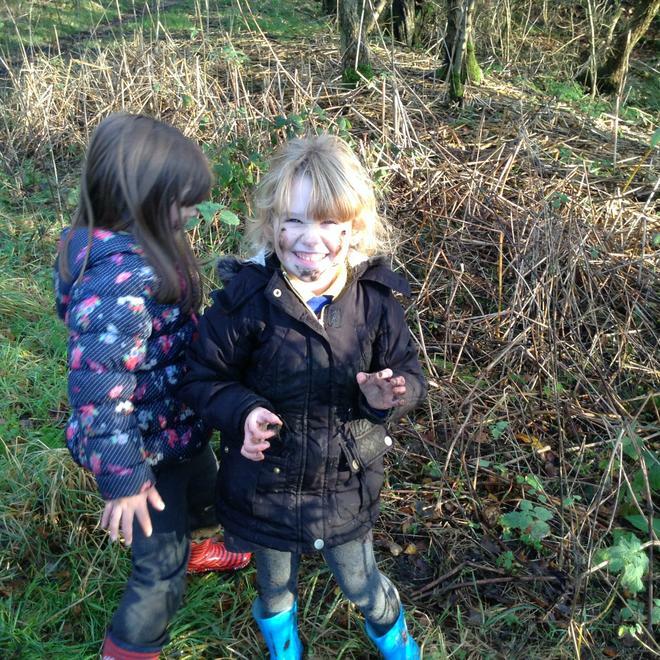 Some children even put war paint on their faces.